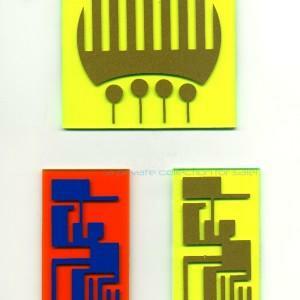 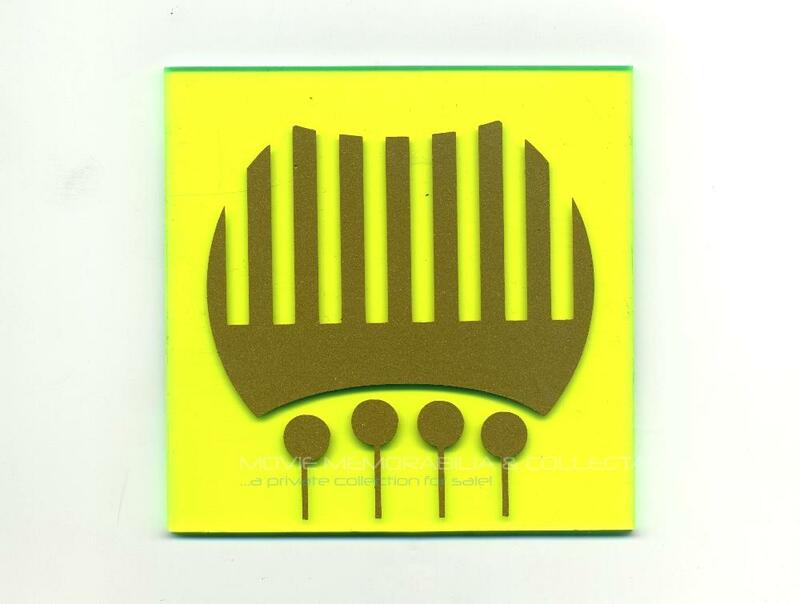 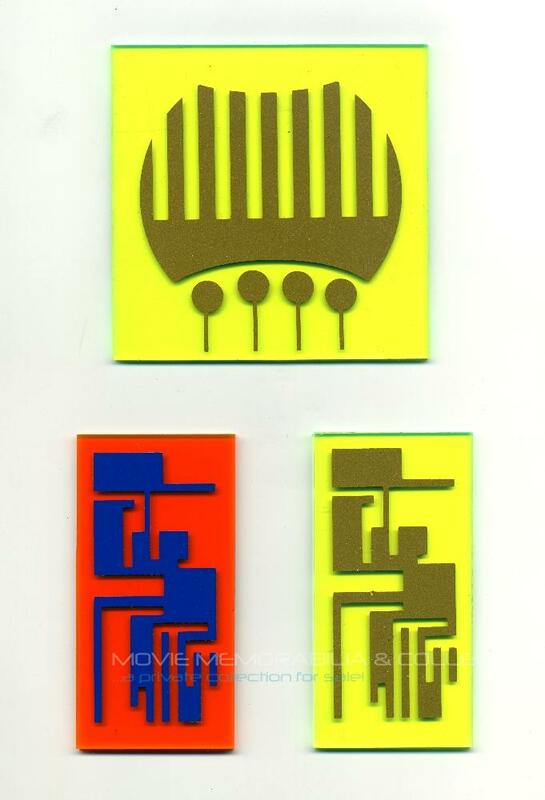 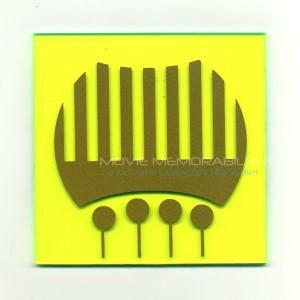 Original set (3 pieces) isolinear optical computer chips. 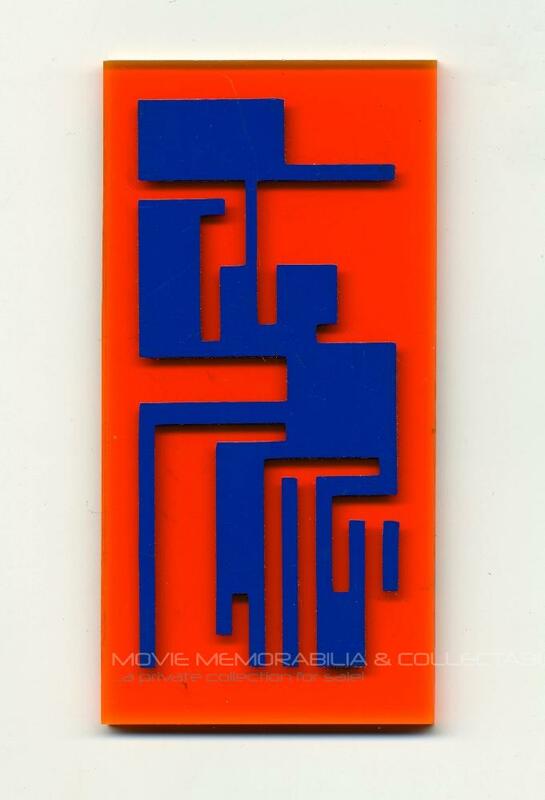 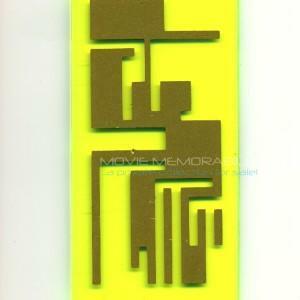 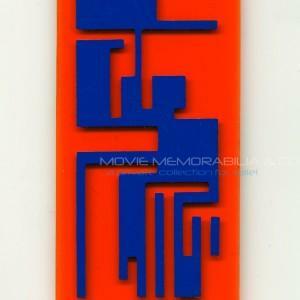 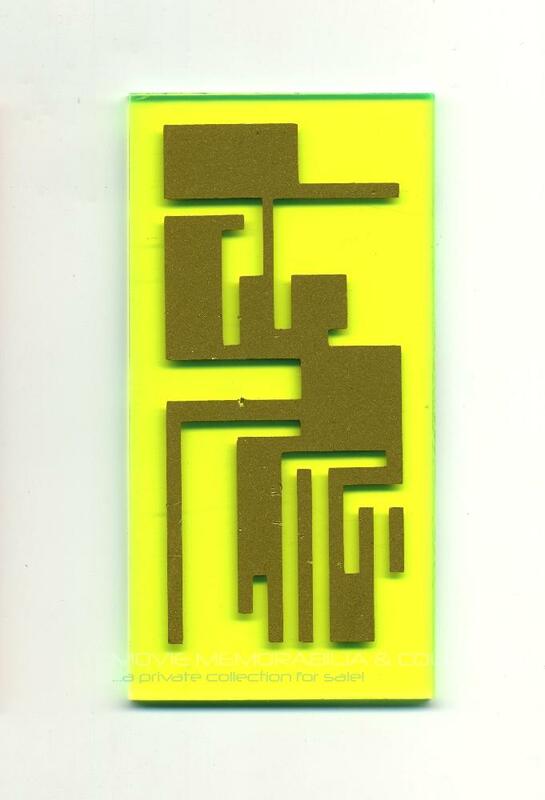 Made of colored perspex with silkscreened simulated circuits. 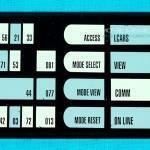 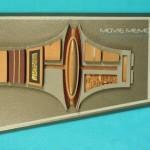 Screen used in Star Trek: Deep Space 9 & Voyager.